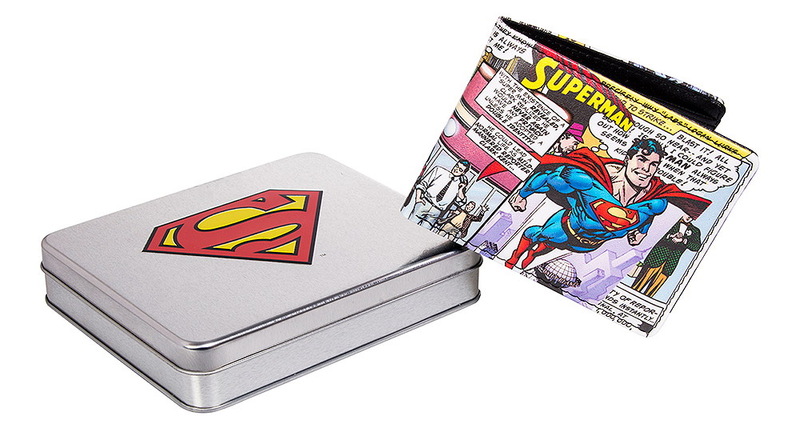 The Superman Tinned Flying Wallet is a truly kickass choice of wallet. 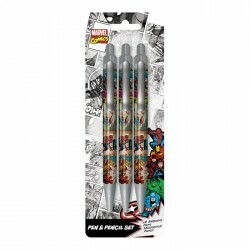 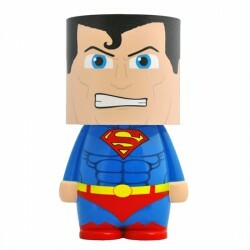 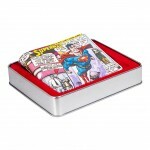 With a bold Superman comic book print, any DC fan is sure to be content. 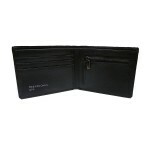 This leather effect bi fold wallet will make for an awesome Christmas gift. 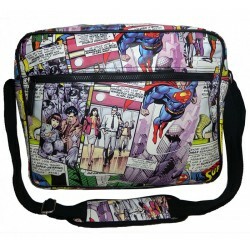 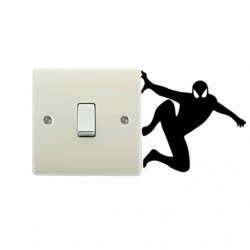 The standout Superman print is sure to help you get noticed. 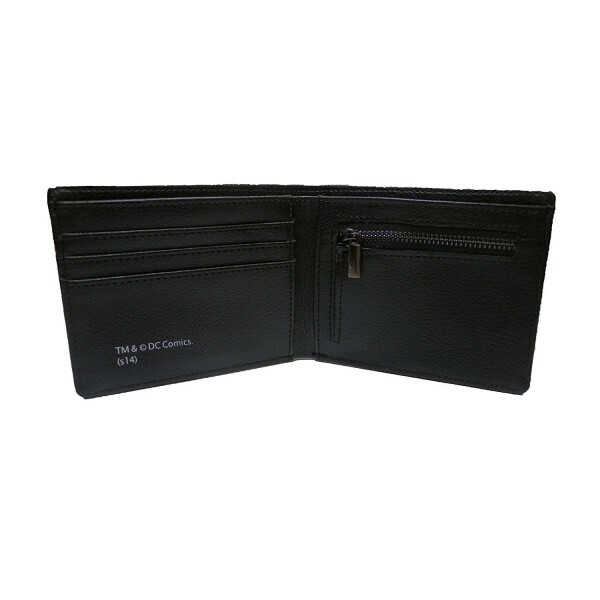 There's plenty of room for all of your notes, coins and cards with the multi-compartment interior; finished with a black leather effect. 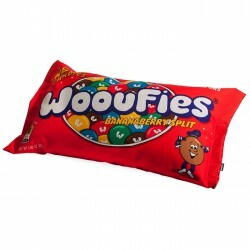 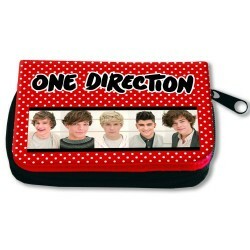 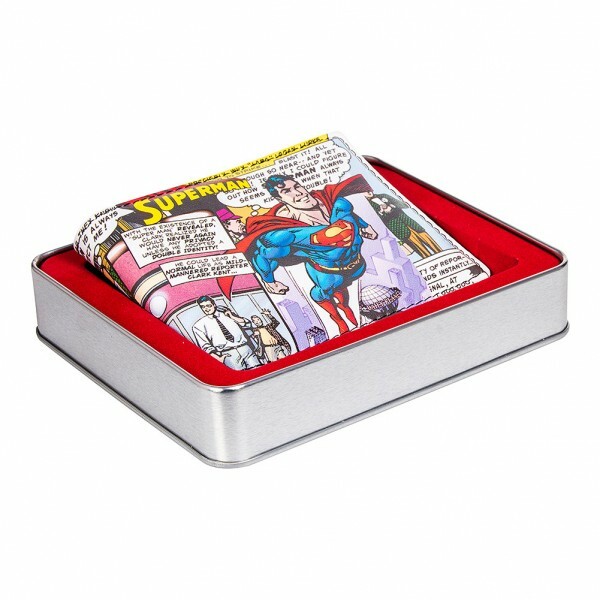 The tin comes with its on slip on sleeve and an embossed Superman logo - sure to make this stocking filler a whole lot more impressive. 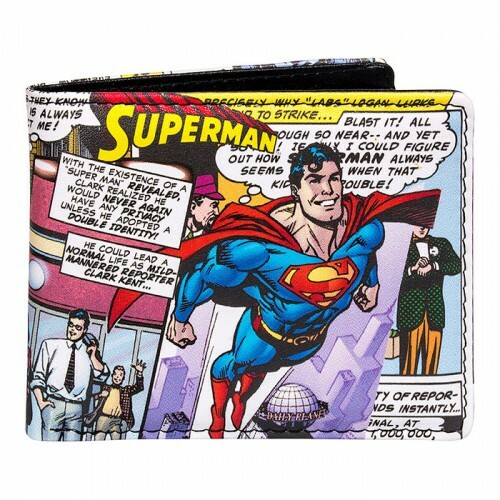 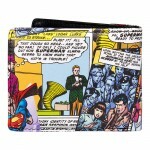 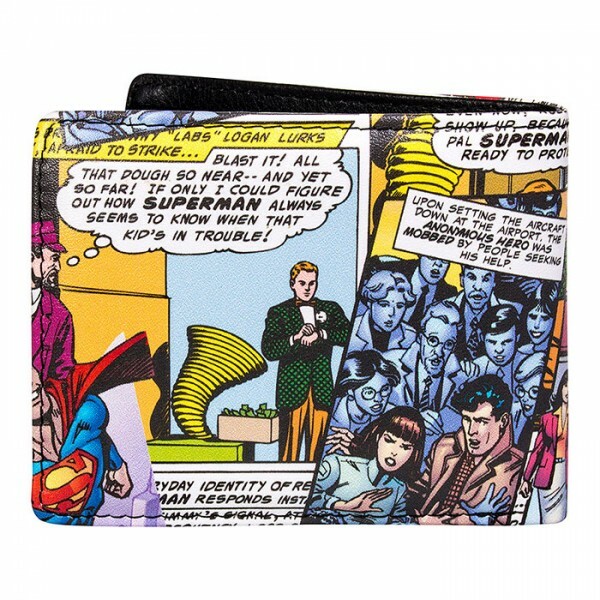 If you're looking for a new way to inject some comic style into your look, this Superman Wallet is sure to fit the bill!